We are happy to invite you to our Conference Jerusalem Open Forum: «Past and Future Reflection and Creation» at the Willy Brandt Center Jerusalem from October 11-13, 2018. 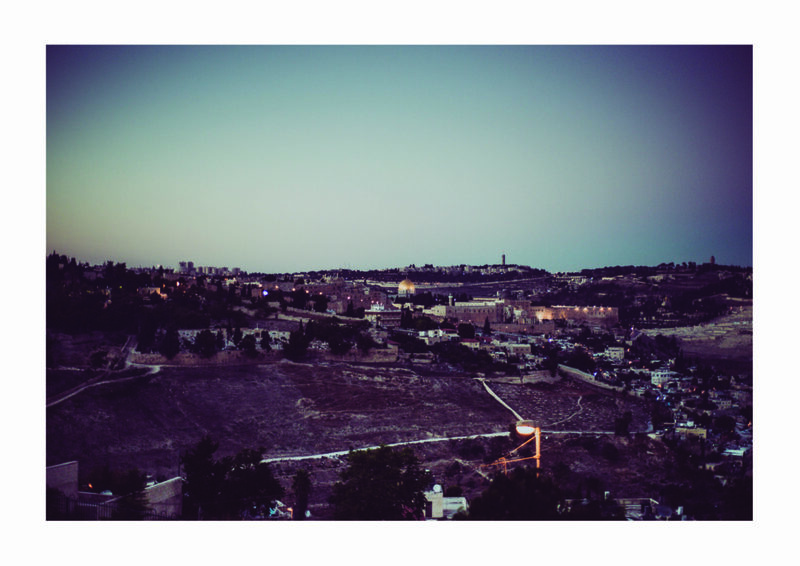 Peace Building and the production of place – A Jerusalem Dilemma! 15.00-16.30 Tour with Yonathan Mizrachi, Emek Shaveh executive director.